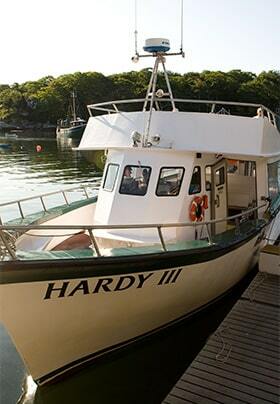 The Bradley Inn is in a very special area, ideally situated for reaching many of Maine’s iconic spots. You can explore New Harbor and Pemaquid Point or move up the coast a bit to the Rockland/Camden area. With its granite shores, crashing waves, lobster buoys, and wildlife, you can literally just walk from the inn to explore the area around the Point. The Bradley Inn is the perfect landing spot for your Maine vacation. 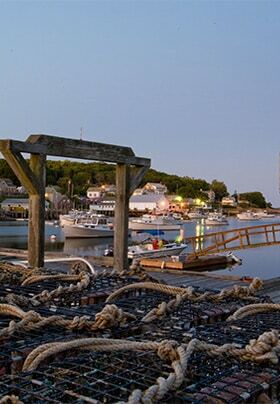 Tastings, oyster farm tours, river cruises, shuck competition….plus Friday, June 14, 2019, complimentary glass of prosecco and an oyster for anyone eating dinner at The Bradley Inn Restaurant. * You can expect oyster menu specials the entire weekend! Enjoy the Coastal Maine Botanical Gardens located nearby in the Boothbay area – they feature 295 acres of tidal shore land! The photographer’s trinity with sunrises, sunsets and an iconic lighthouse. With little to no light pollution the night sky is full of stars, over an open ocean, and depending upon the timing the milky way as well can be clearly seen. Pemaquid Peninsula is also one of Maine’s best locations for bird watching, due to the number of birds that either live here or migrate through the area.